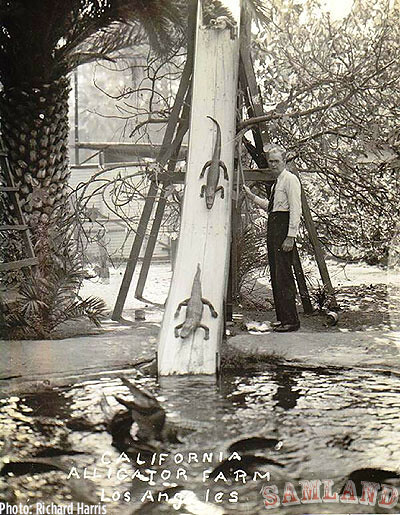 The original Alligator Farm dates back to 1906 and was located in Hot Springs, Arkansas. 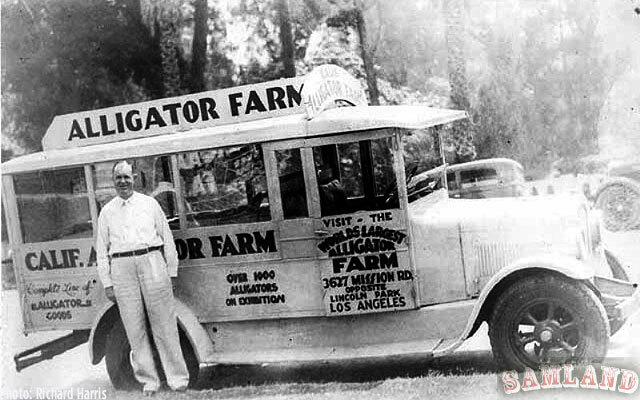 The Farm was started by Joseph ‘Alligator Joe’ Campbell and Francis Victor, Sr. 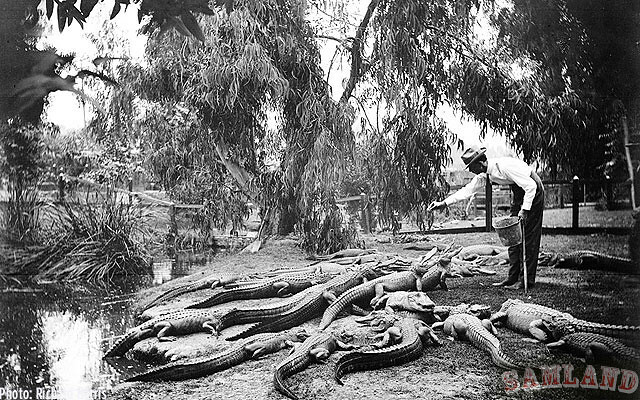 The two men amassed a small fortune by capturing and putting on display hundreds of reptiles. As we rethink that handbag choice, we might spare a thought for Earle Dickson; he died on this date in 1961. Dickson, concerned that his wife, Josephine Knight, often cut herself while doing housework and cooking, devised a way she could easily apply her own dressings. He prepared ready-made bandages by placing squares of cotton gauze at intervals along an adhesive strip and covering them with crinoline. In the event, all his wife had to do was cut off a length of the strip and wrap it over her cut. 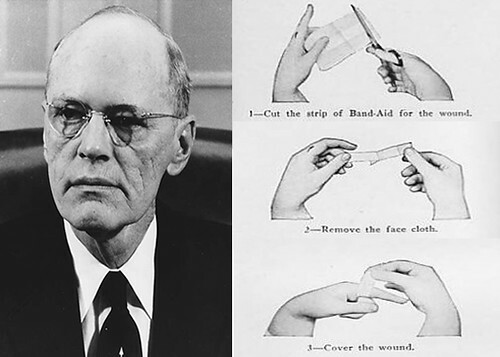 Dickson, who worked as a cotton buyer at Johnson & Johnson, took his idea to his employer… and the Band-Aid was born.